Both have kindle versions available, although the Martin translation takes some finding. All the audiobooks that I’ve found are the Thomas Common translation. 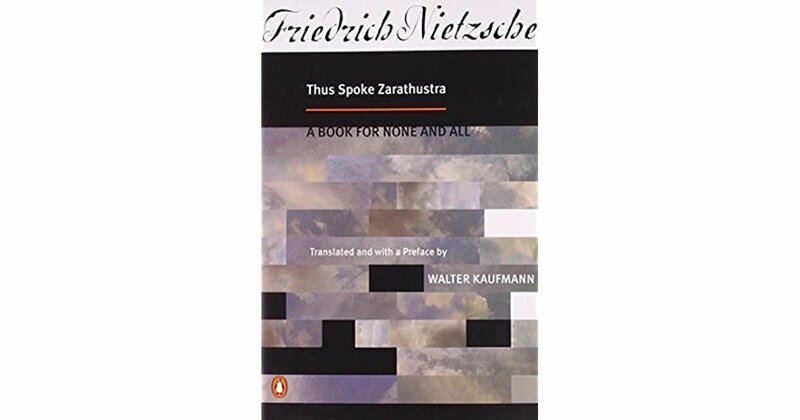 The german title is Also sprach Zarathustra and available via Kindle and Audiobook.